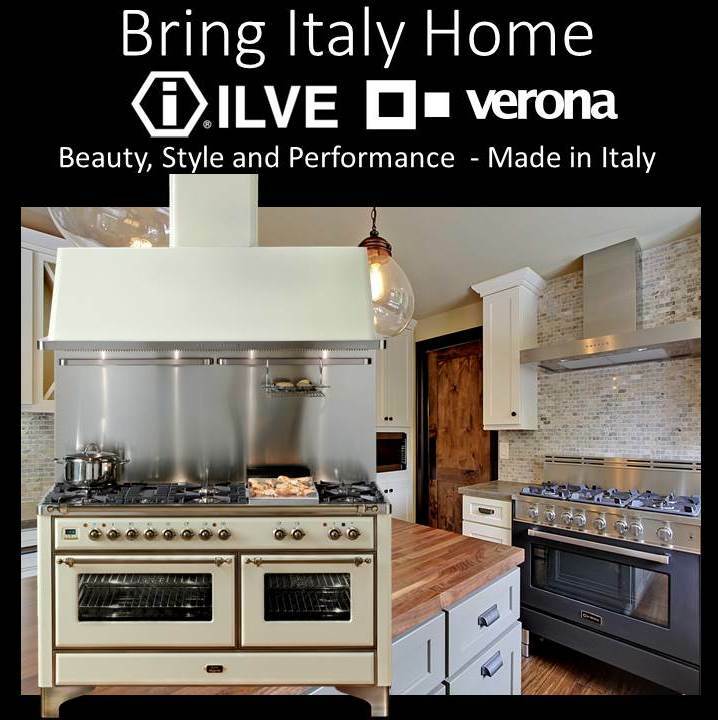 Alfresco Open Air Culinary Systems has announced the next step in outdoor kitchens with their new Pizza Plus Product. 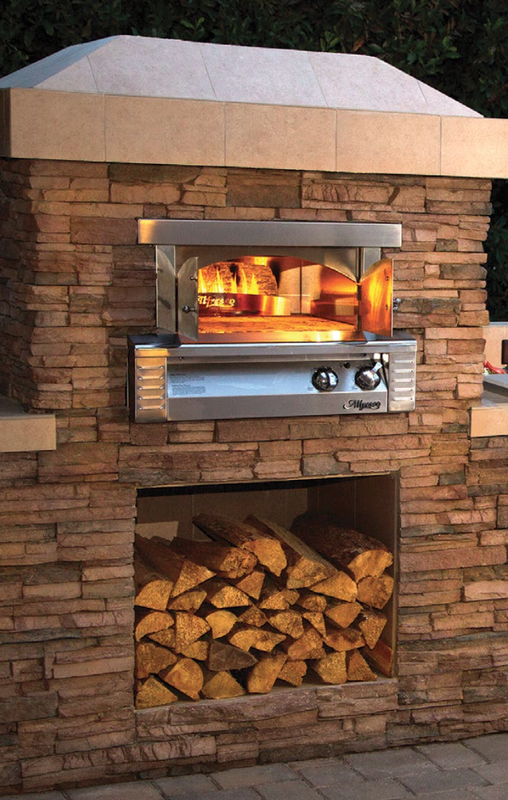 The focus of this next generation pizza oven is the “plus”; the features that allow this appliance to cook, bake, roast to perfection in an outdoor environment. Vinotemp®, a recognized leader in the wine storage and refrigeration industry for 30 years, has added a series of new standard features to its line of Designer Series Wine and Beverage Coolers. 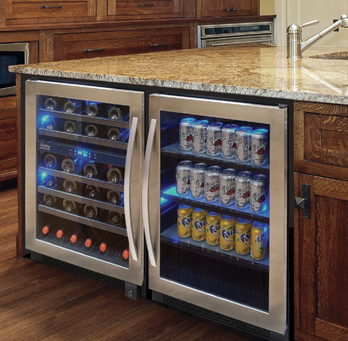 From low-e glass doors, to new shelving, locks and charcoal filtration, the upgraded features add to the functionality and visual appeal of Vinotemp’s line of Designer Series coolers. In addition to new standard feature upgrades, and newly patented black metal wine racking with a black wooden lip, Vinotemp’s Designer Series 46-Bottle Seamless Wine Cooler now offers dual-zone cooling that’s programmable between 39-64°F as well as a lock replete with French keys.